FAQ - Caring Ministries, Inc.
Who is able to go through the program? Any individual or family who is considered a moderate income working household. How is your program different from other housing programs? 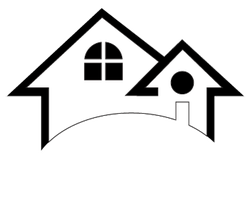 Why should I purchase a home from Caring Ministries? We provide great housing products geared towards a sustainable neighborhood.